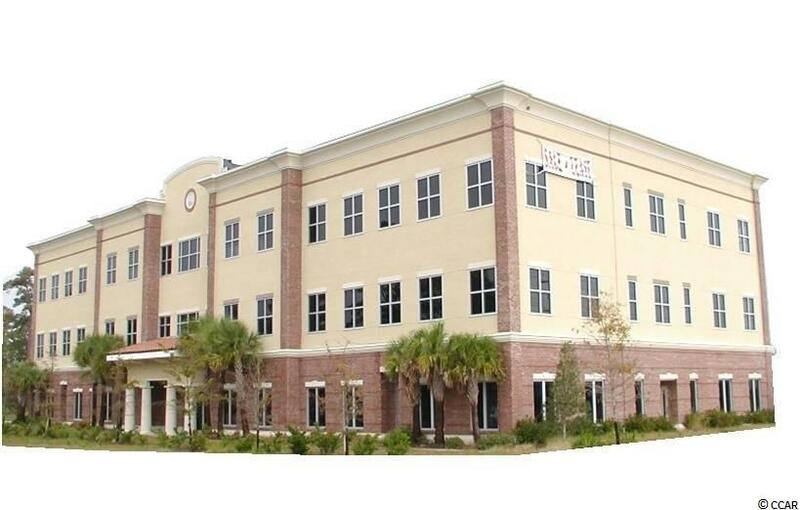 This is a beautiful 3 story office building with Class A Office Space for lease. 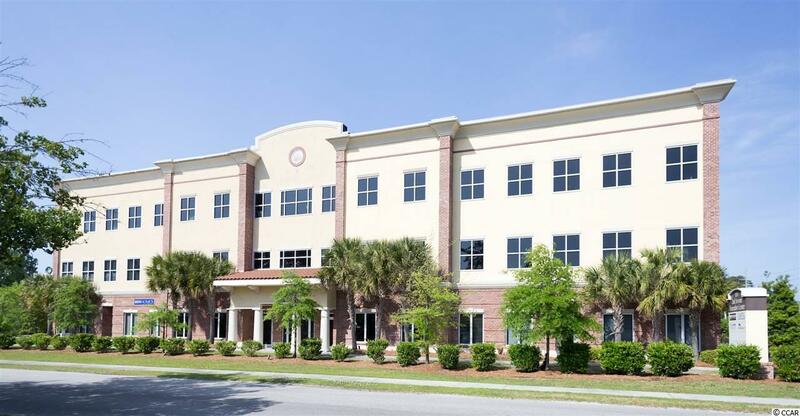 This building is 36,000 square feet on 1.77 acres and is located in the heart of North Myrtle Beach with convenient access to Highway 31 and Highway 17 Business. 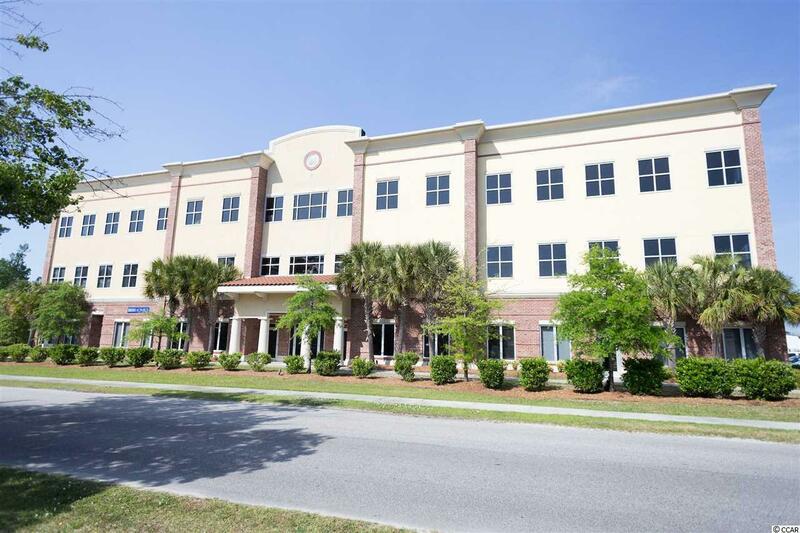 Don't miss your opportunity to lease space in this well appointed newly upfitted Office Building! 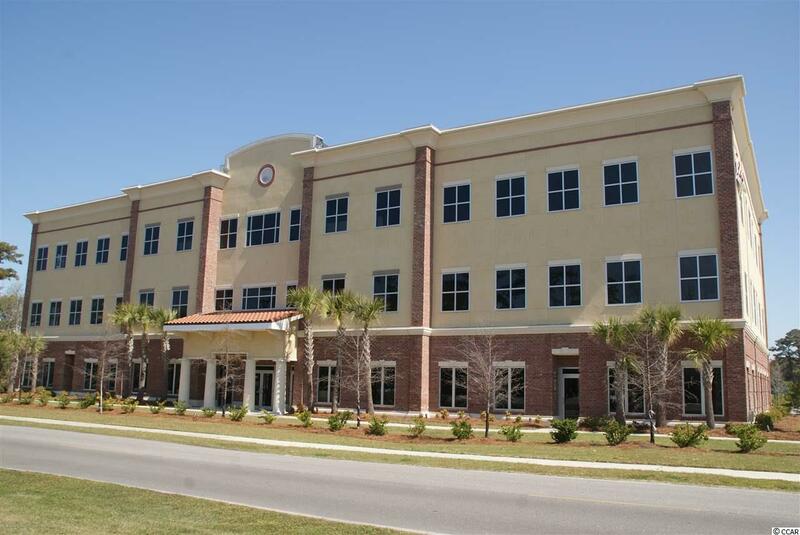 All offices have huge windows, natural light, elevator access, plenty of parking, beautiful finishes and great visibility. Executive Suite Lease 203-B , 144 Sf. interior space with sink & cabinets. All 203 Suites are unfurnished; Tenant must provide their own furniture. Executive Suite leases are inclusive of utilities, wifi and cleaning service. Tenants will have access to a common area break room & board room. Listing provided courtesy of Tideland Commercial. Listing information © 2019 Coastal Carolinas Association of REALTORS® MLS. Listing provided courtesy of Tideland Commercial. © 2019 Coastal Carolinas Association of REALTORS® MLS. All rights reserved. IDX information is provided exclusively for consumers' personal, non-commercial use and may not be used for any purpose other than to identify prospective properties consumers may be interested in purchasing. Information is deemed reliable but is not guaranteed accurate by the MLS or The Hoffman Group. Data last updated: 2019-04-23T21:20:16.21.